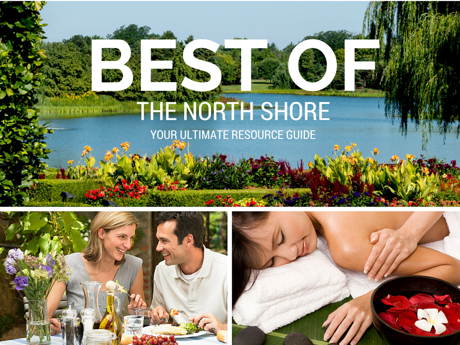 The July 4th festivities may be done, but there is still tons of fun to be had this month on the North Shore. Featuring various sidewalk sales, art and cultural festivals, summer fests, professional tennis, a family camp out, and Footloose at Wallace Bowl, there is something for everyone including my personal favorite – the Highwood Bloody Mary Fest! Find deals galore from your favorite local stores and outside vendors. Enjoy balloon artists, children's activities, contests, food, and fun! Enjoy food and drink from over 40 of Evanston's trendiest restaurants, local breweries and wine shops while helping to raise funds to help end homelessness! General admission: $80; Under 21: $40; Under 12: $10. For more info, click here. 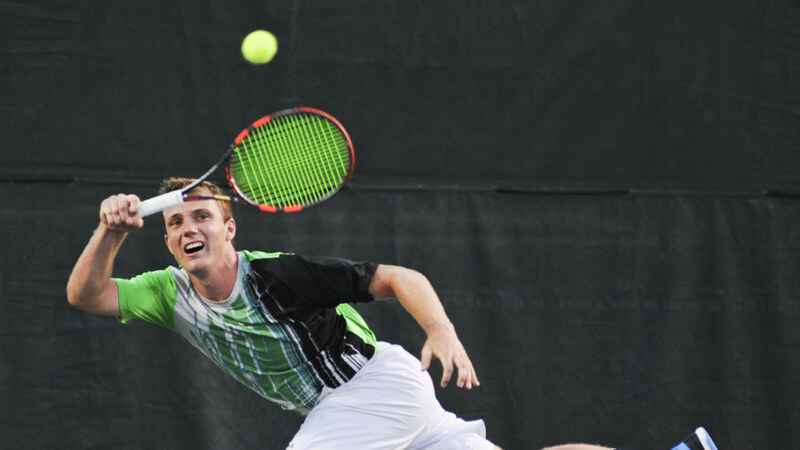 This $75,000 USTA challenger event begins with qualifying matches on Saturday July 7th and Sunday, July 8th which are free and open to the public. The final four qualifying matches and main draw begins on July 9th and runs through July 14th. This one of a kind event attracts some of the finest tennis players in the world drawing local, national, and international attention. For more info, click here. Shopping will be abundant as you hop through East Elm, West Elm, and Hubbard Woods business districts. Area merchants set up on the sidewalks along with a number of hand-selected, specialty vendors, food vendors and charity organizations and other professional services. The is one of the North Shore’s most well-known and well-attended sidewalk sale, offering incredible deals on the finest merchandise from our distinctive local retailers! There will also be music in the streets to liven up the sale. For more info, click here. This annual outdoor theatre production returns for another season. Shows are subject to cancellation due to inclement weather. All shows are FREE! Seating areas in the Wallace Bowl cannot be reserved before 6 p.m. Items left earlier will be removed. Blankets are not permitted in the main seating grass area and may not be used to reserve space for chairs. Lawn chairs may be used only in the grass; wooden benches are provided on the stone terracing. Featuring games and activities for kids of all ages, plus a celebration of National Hot Dog Day with free hot dogs for Water Carnival attendees. New this year will be an inaugural sandcastle building contest! To participate in the contest, pre-registration is required. Click here to register. Carnival is free with beach admission. This year marks the 50th anniversary of Highwood’s oldest festival. Complete with carnival rides, funnel cakes, live music and tons of food from local vendors – this is the most traditional festival and will not disappoint! Also featuring a beer and margarita garden and the North Shore Taco Fest which will bring together the region’s best taco-centric restaurants, caterers and food trucks to offer a wide range of mouth-watering taco creations. For more info and a schedule of events including the North Shore Taco Run 5k, click here. Join nearly 3,000 of your closest friends for three days of fun, shopping, eats and sounds in downtown Wilmette. See artisans and crafters throughout the fest. Plus, a beer tent and dance party on the Green Saturday evening at 7 pm, featuring local favorite Motown band, Second Hand Soul. 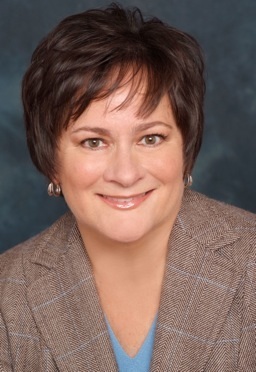 For more info, click here or call 847-251-3800. 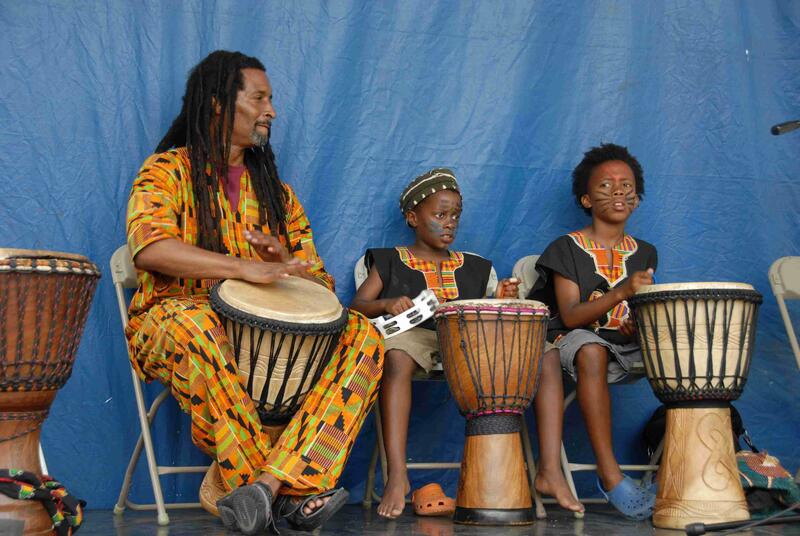 Evanston’s lakefront is transformed into a Global Village for a two-day celebration of global diversity. This free event features art from an abundance of countries, family crafts activities, international cuisine, and live music and dance performances. Attendees will enjoy continuous performances throughout the weekend at two venues. For more info and a complete schedule of events, click here. 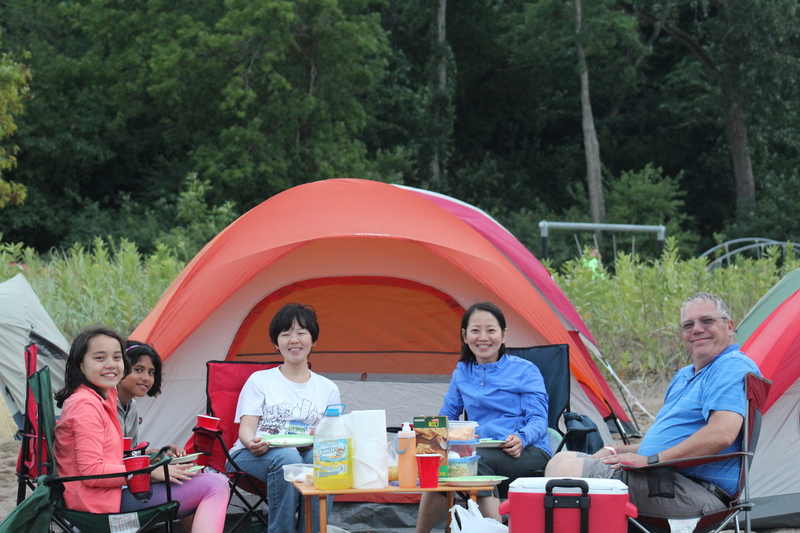 Enjoy games, a movie, refreshments, and the sounds of the lake overnight while you camp out on the beach. All participants will receive a coupon for a free hot dog, bag of chips, and a soft drink and the continental breakfast the following morning. Grills will be available for those families interested in bringing and cooking their own food. Beach pass holders: $10; $15 R/$20 NR. Don’t plan on staying overnight? Come watch Finding Dory with us at no cost! For more info, click here. 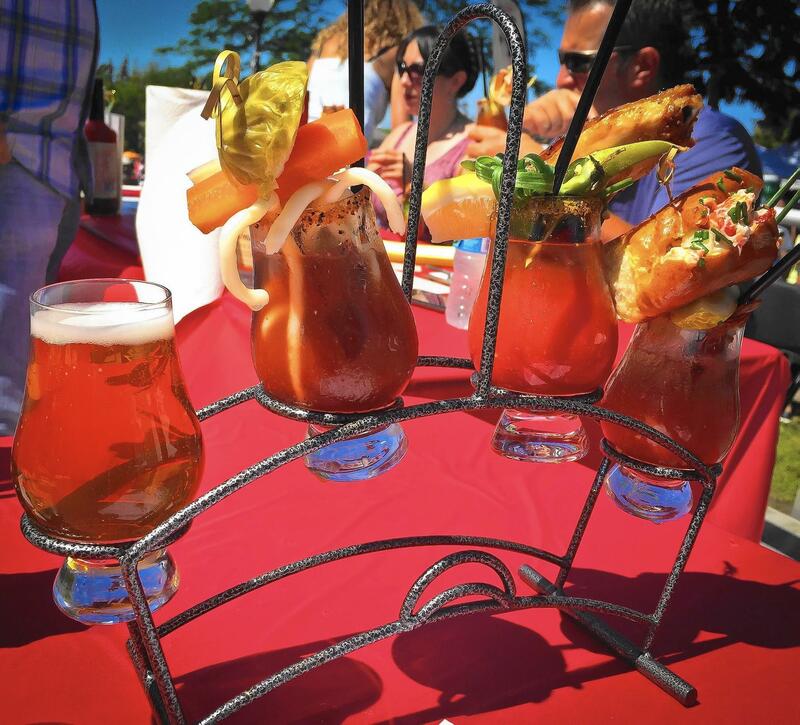 Mixologists from near and far will shake up their special recipes and compete for the title of the Best Bloody Mary in the Midwest. 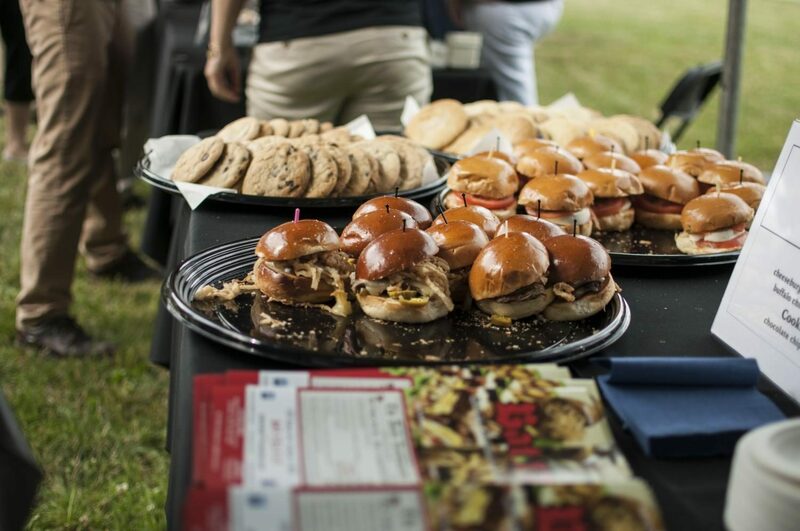 Judged by a panel of “celebrity experts” and “the people,” contestants will be evaluated on a combination of categories ranging from taste, presentation, garnish and more! Attendees will have more than 15 different Bloody Mary vendors to choose from. Along with live music, there will also be a large assortment of food and specialty artisan vendors. For more info, click here. 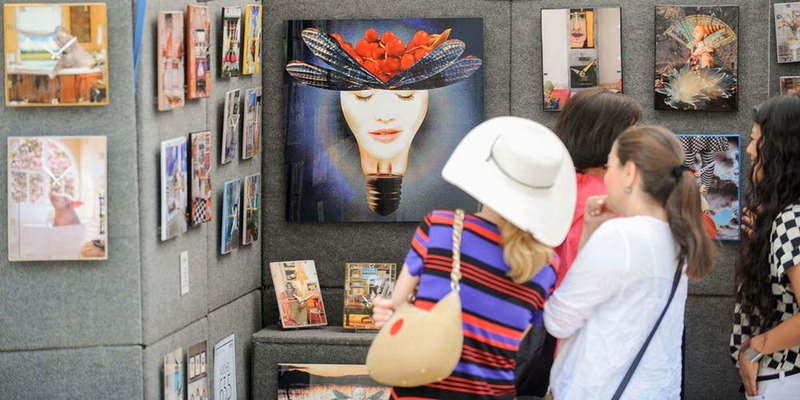 The Glencoe Festival of Art will showcase the work of more than 110-juried artists from across the country in a variety of mediums, including painting, photography, ceramics, glass, jewelry, and wood. In addition to the incredible artwork available for purchase, attendees will be able to interact with artists through demonstrations and booth chats. Free admission and parking. For more info, click here.